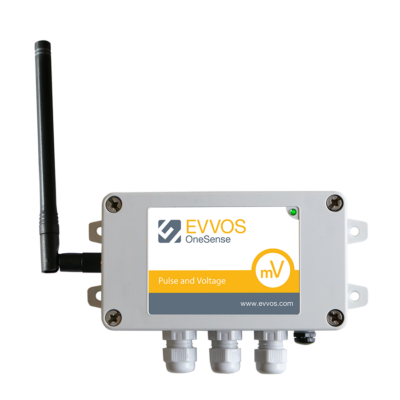 Evvos designs and develops hardware, firmware and cloud integration services platform. Our in-house hardware and software teams collaborate to ensure optimal interoperability between sensors, data acquisition devices and software. 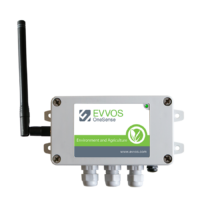 Sensor data is processed by Evvos hardware and sent to the cloud integration services platform. Use our API and relay services to create your own apps, platform or on-premises applications. 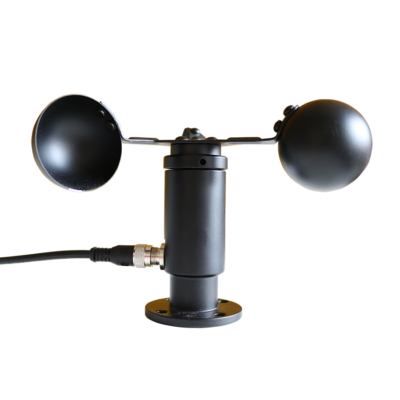 Pt100/1000, thermocouples, ambient temperature and relative humidity, wind speed and direction, rainfall, soil moisture and temperature, leaf wetness, pressure, vibrations, and much more. 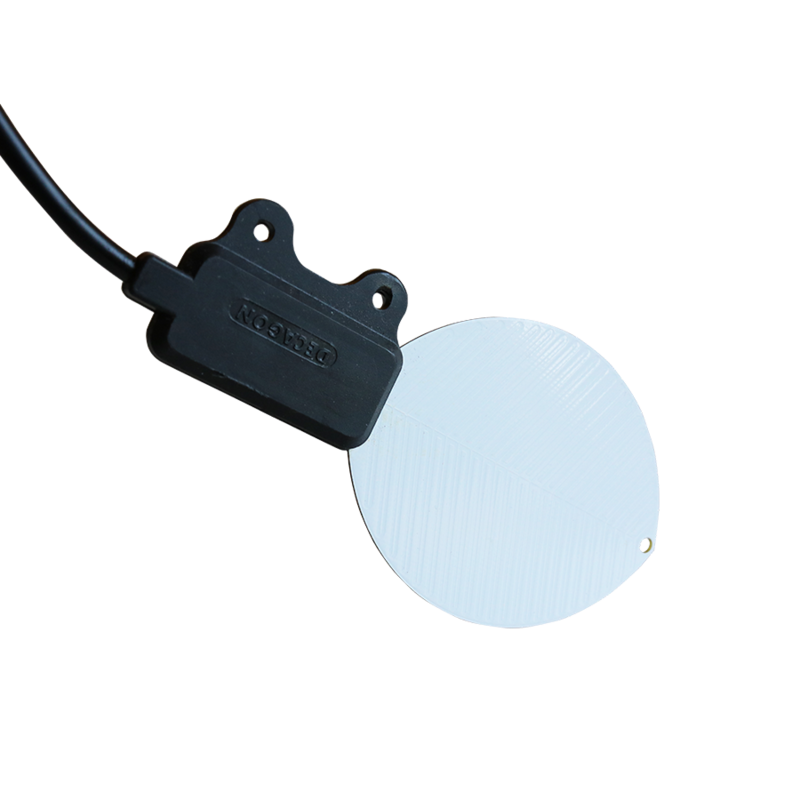 Get sensors from our online shop or use your own. 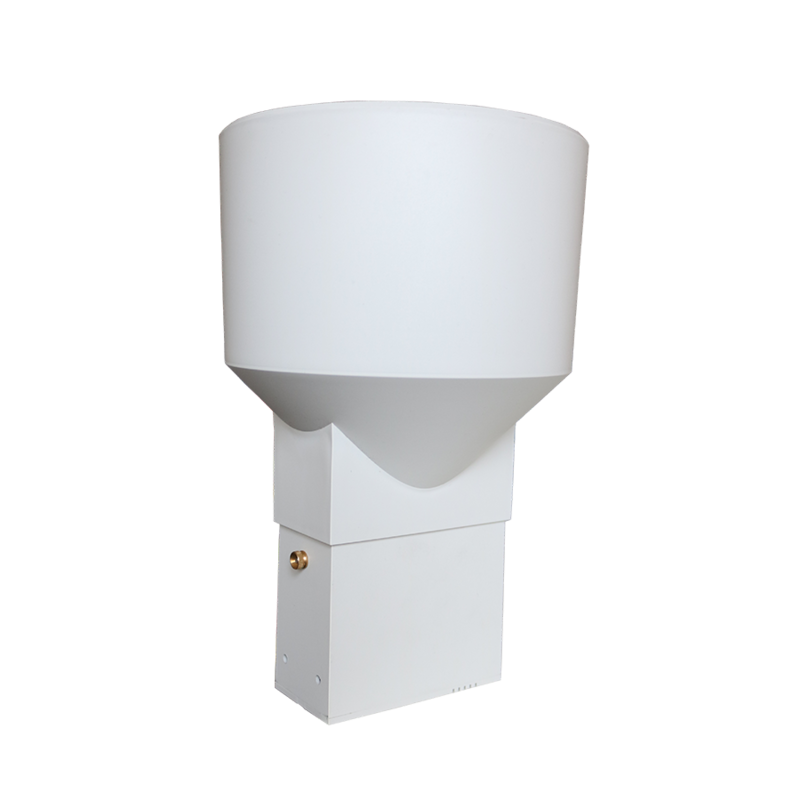 Data acquisition devices designed to gather high quality data. Minimise maintenance costs with our innovative power supply circuitry design and carefully selected MCUs. Up to several years of operation without replacing or charging batteries. Very well documented API, a built-in ability to test methods directly in our developer portal, and code samples in several programming languages lower your development costs, simplify and speed up your implementation. Battery powered, wireless sensor data acquisition devices designed to lower your cost per sensing point by acquiring, processing, storing and transmitting data from a variety of sensors. Powerful cloud integration services platform, API and relays to easily create your own portal or apps. 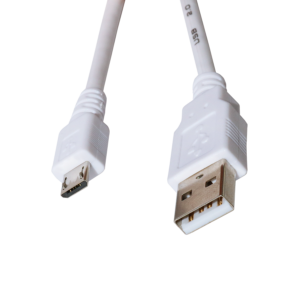 Connect virtually any sensor with our data acquisition devices. Ask us about pressure, temperature, and condition monitoring of rotating mechanical equipment. 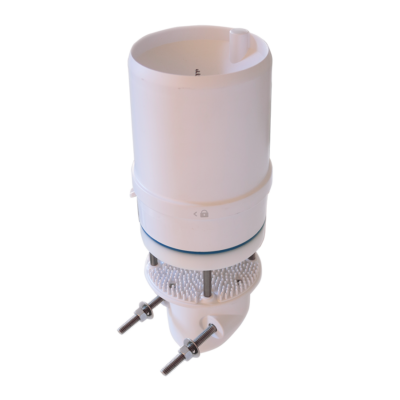 Innovative hardware design and carefully selected components to collect high quality environmental data for advanced mathematical and research models. 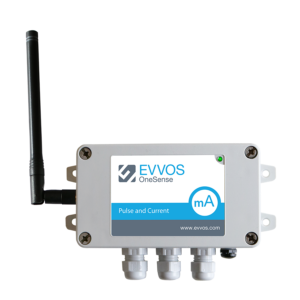 Connect multiple sensors to one data acquisition device to provide cost-effective and flexible solutions specifically tailored to farmers’ needs. 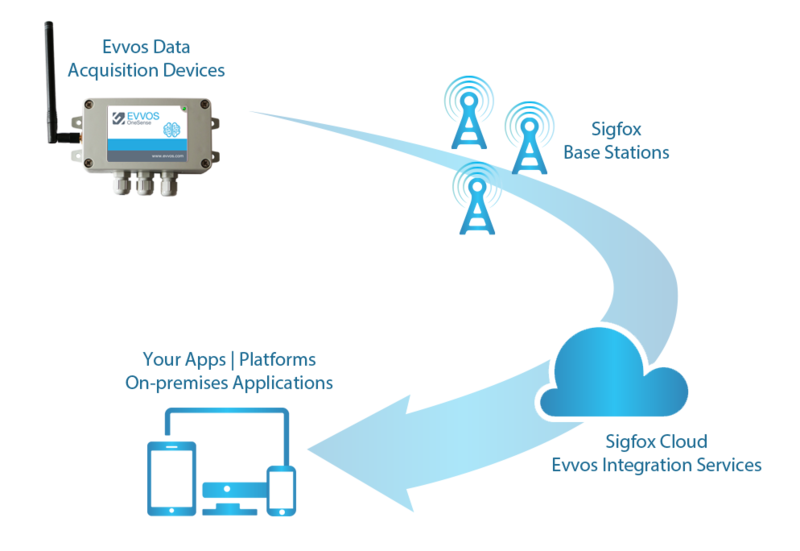 Contact us, if your proof-of-concept (POC) project requires specific sensors or use cases. We will help you achieve your goals faster. No network equipment necessary to connect sensors. No setup needed to start using your devices. Just select sensors, turn on your device, and immediately start collecting data. Increased battery life expectancy. Minimized environmental impact and reduced device maintenance. 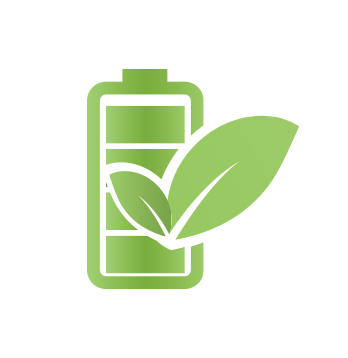 Depending on your use case, batteries will last for several years. Very attractive cost per sensing point due to the possibility to connect multiple sensors to one device. 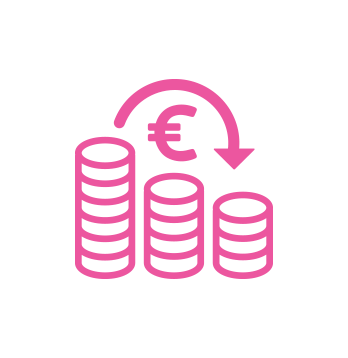 Reduced total cost of ownership thanks to connectivity enabled by an innovative Low-Power Wide-Area Network technology. 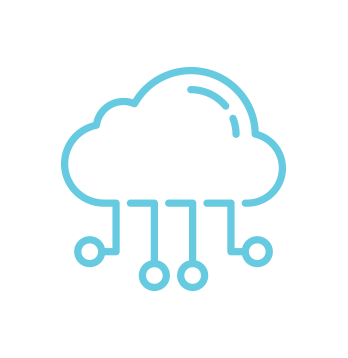 Scalable cloud platform running on Microsoft Azure, capable of processing and storing data from millions of sensors. RESTful APIs and message relaying (JasonFlat, JasonNested, FormURI) capabilities for easy integration with your apps or portal. Explore! You will love how easy it is to start gathering insightful sensor data. Contact us. 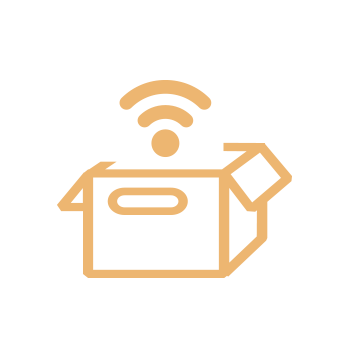 We will help you with your Internet of Things proof-of-concept, productization and deployment. 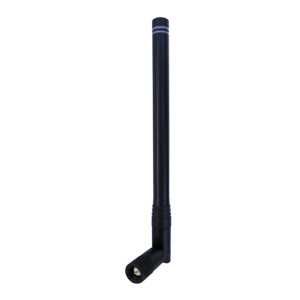 Data acquisition devices and transmitters designed to gather high quality data. Minimise maintenance costs with our innovative power supply circuitry design and carefully selected MCUs. 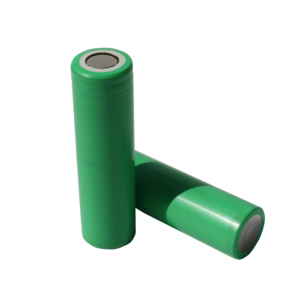 Up to several years of operation without replacing or charging batteries. 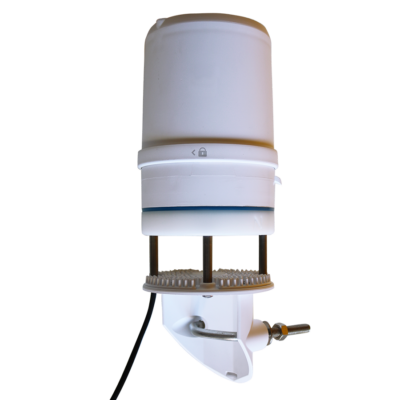 Enclosures, antennas, RF coaxial cables, cable glands, waterproof USB gaskets, pressure compensation plugs, batteries, solar panels, spacers, screws, locknuts and much more. Improve productivity and efficiency in your organization. Collect quality data to analyse and predict the impact of nonlinear environmental processes. Measure environmental parameters to support planting, irrigation, and harvesting.